At the Stadio Renato Dall’Ara the Bologna of Filippo Inzaghi faces the Crotone of Massimo Oddo in the fourth round of the Italian Cup. They are two teams that in their respective championships are not experiencing exciting moments: the Bolognese, who have not won a match since September 30th, have accused a heavy 4-1 in the last round of the championship at Sampdoria and today are terzultimi in Serie A with only 11 points in 14 days. 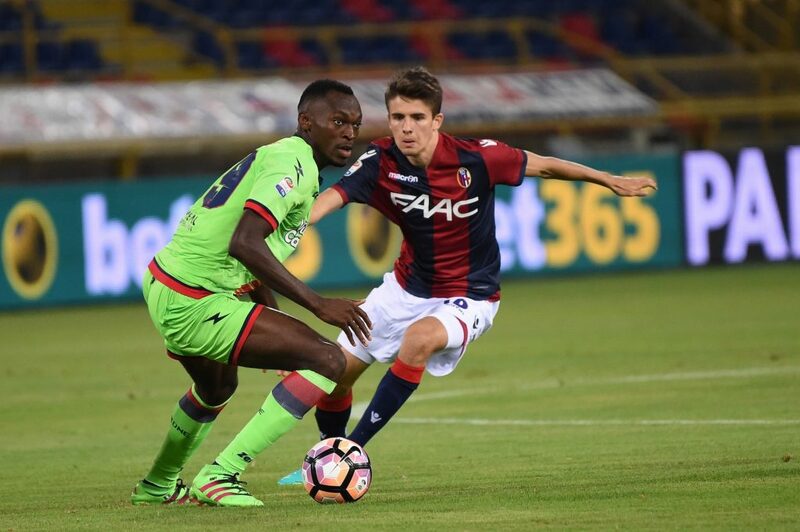 For the Crotone, however, the last success in Serie B dates back to October 20 and in the last round the Ionic were beaten on the field of the Cremonese for 1-0. Today they are 15 times in the league with 12 points in 14 days and have two disadvantage lengths from the salvation zone. Last season, in Serie A, the last two precedents won the Crotone. There have been 5 Under 2.5 in the last 6 comparisons between Bologna and Crotone. In 4 of the last 5 head-to-head has always been the Bologna to go ahead first. There were 4 draws and 3 losses in the last 7 games played by Bologna. The Crotone has totaled 4 losses and 2 draws in the last 6 races disputed. Betting on the Italian Cup is never easy because the teams radically change aspect with much tunr-over. We are facing two teams in a big crisis but two more data push us to focus on Bologna: Crotone takes goals from 11 games in a row and has conceded first goals in 5 of the last 6 races played.